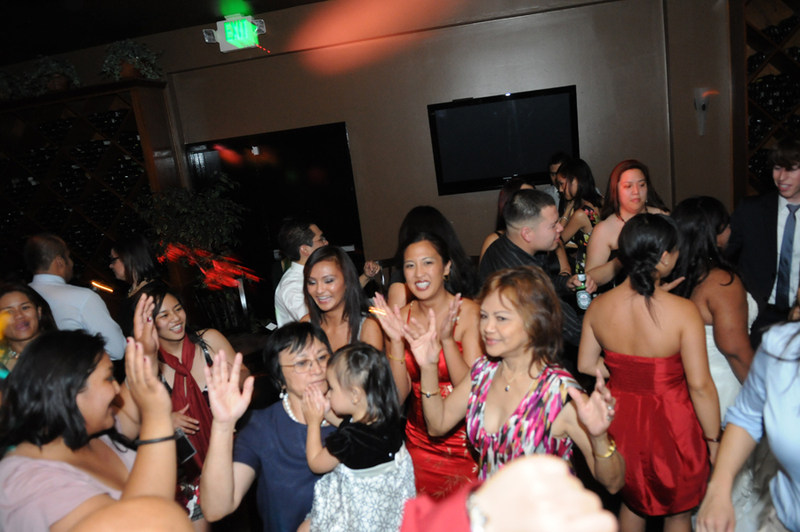 In-Person Consultation – We always encourage our clients to meet with their vendors, especially the DJ. Sequence of events, music, timeline, etc. will be discussed during the consultation. 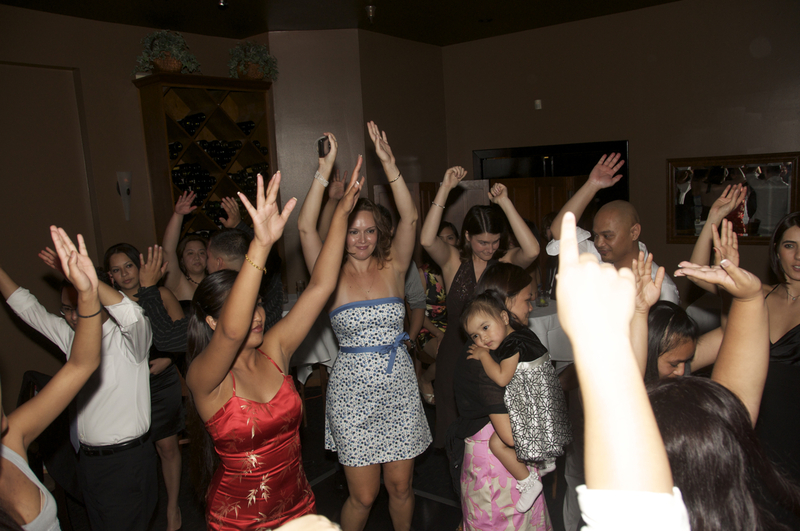 Customizable Music Selection – We have a huge library of all music genres appropriate for your reception. If you have your own music that you would like us to play, we will work with you to make sure we play it. 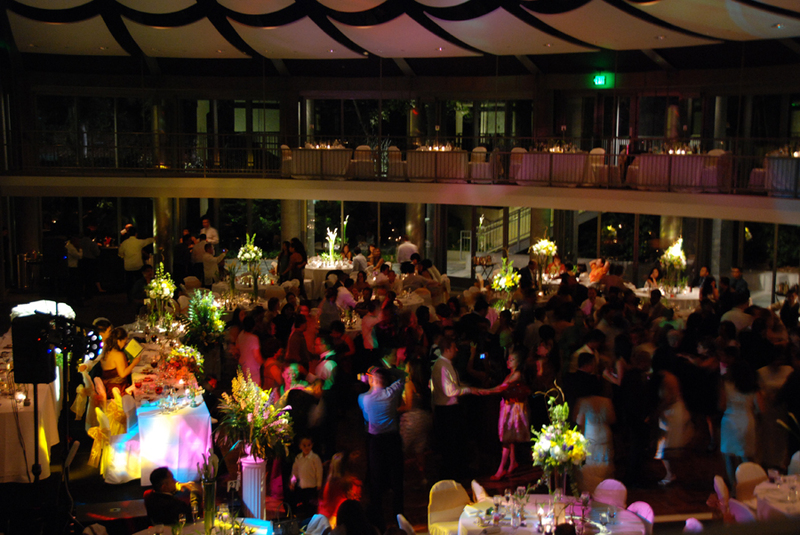 Professional Lighting – Computer controlled light show with exciting chase patterns and sequences for your dance floor. Custom Slideshows are available. Click here to go to our Custom Slideshow section.